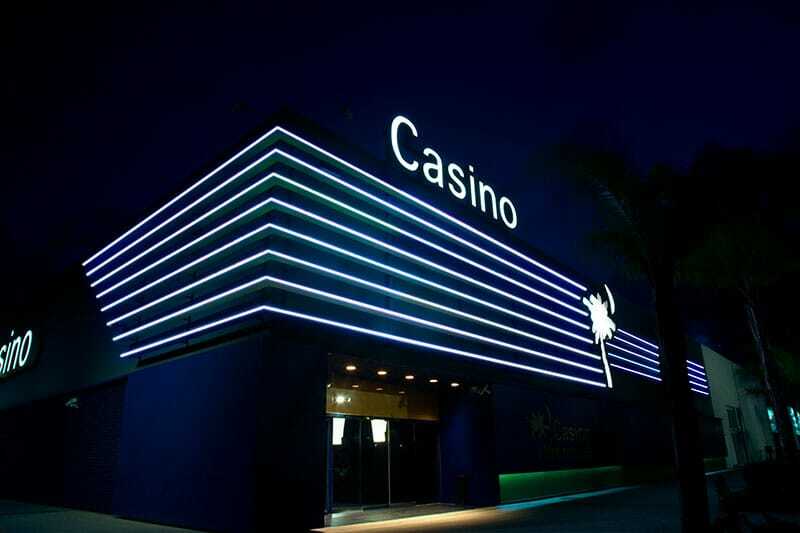 * 5% for the “Casino Mediterráneo Master Orihuela monthly tournament” and for the Casino Mediterráneo 2018 Poker League. CHRONICLE: Tournament with 134 entries and 86 players in attendance. With a total jackpot in prizes of €3.437 and a jackpot of €181 for the Master League. The last three finalists agreed to obtain a prize of 670€ each and 35 points for Master League 6.